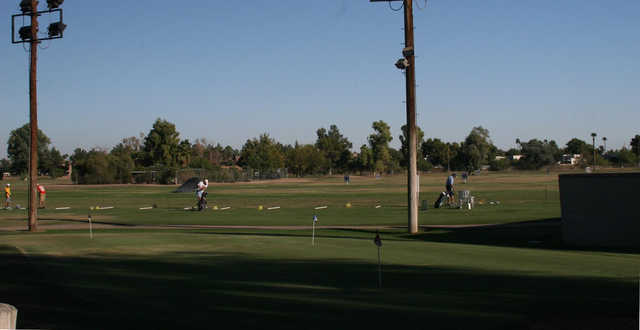 Coronado Golf Course is a public nine-hole course located in Scottsdale. 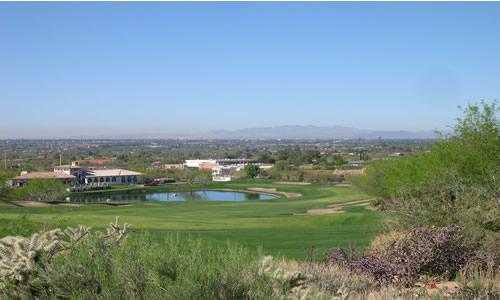 Opened in 1966, it is one of the oldest golf courses in Arizona and it is also one of the most affordable. The executive layout makes no claim of being scenic, it unfortunately plays under a freeway underpass, but it is one of the most beloved golf courses in the state. It is rich in history and considered a community treasure. The terrain is mostly flat but every lie on the golf course is a challenge. 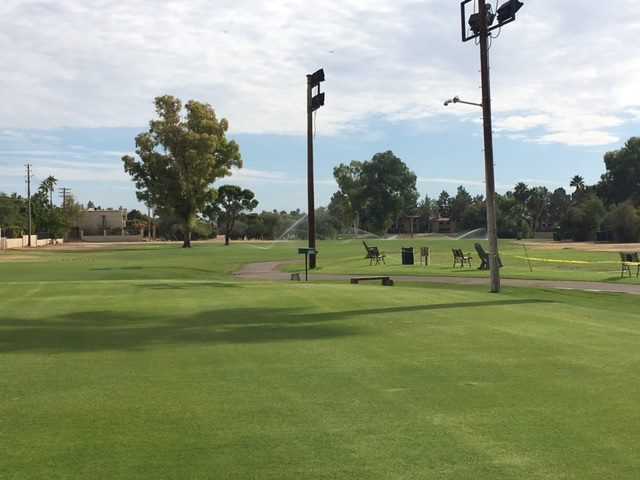 The Coronado Golf Course layout is a perfect learning opportunity for beginners who aren't used to having to adjust to different elements.